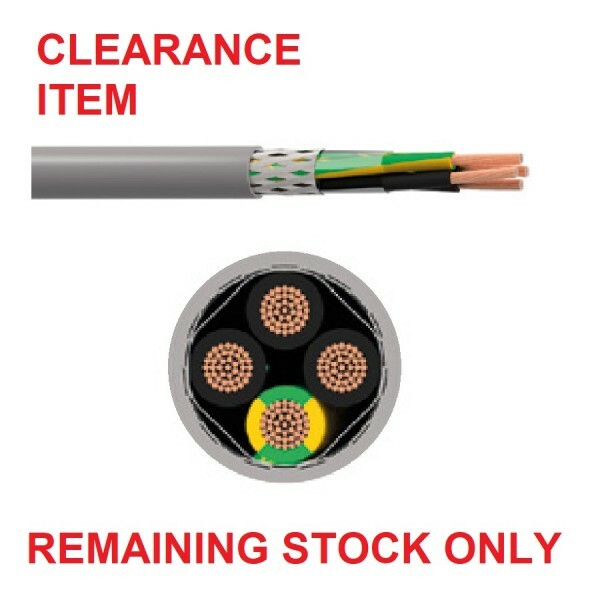 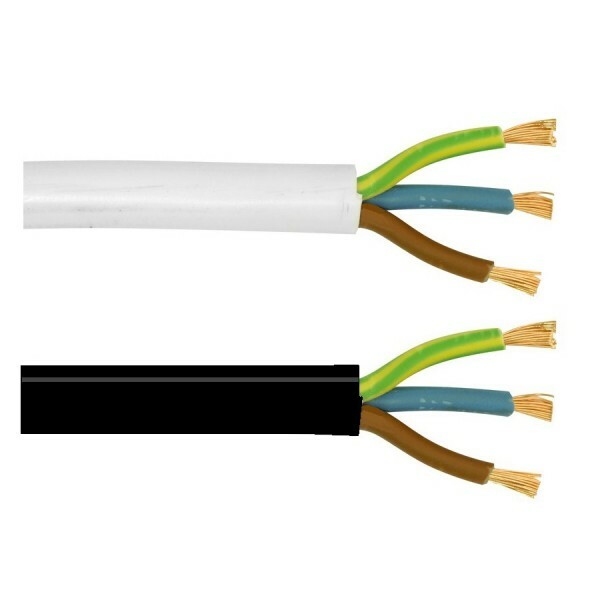 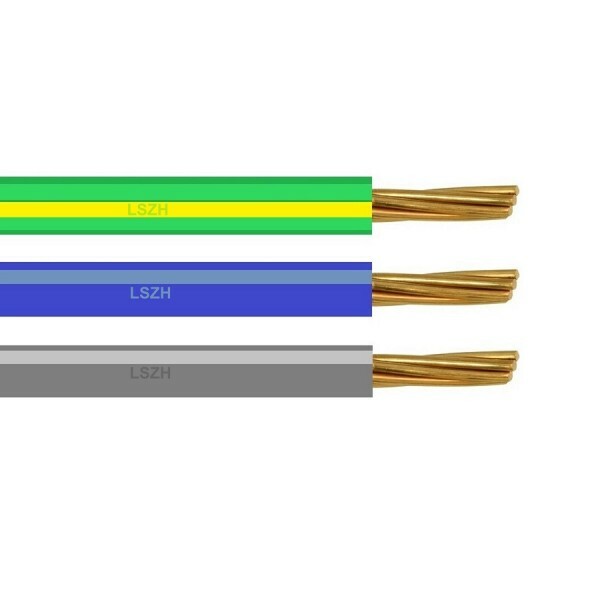 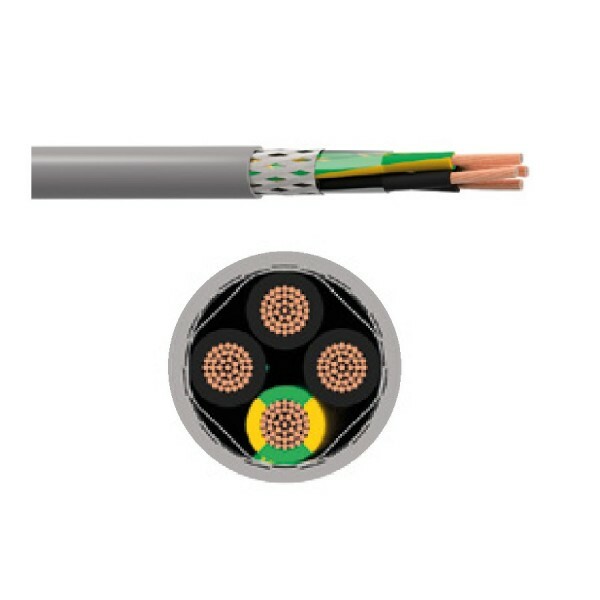 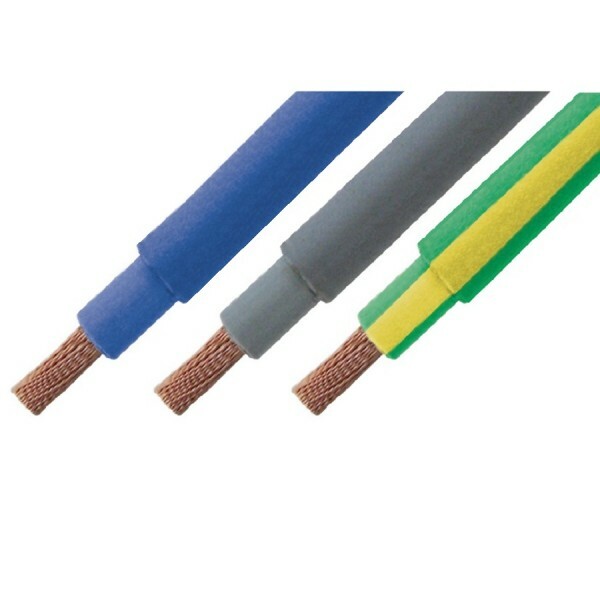 Below is a selection of power cables for every kind of install, from Tri-Rated cable (also known as control panel wire or switchgear cable) is a flexible (Class 5) high temperature, flame-retardant single core and single insulated cable with heat resistant polyvinyl chloride (PVC) sheathing . 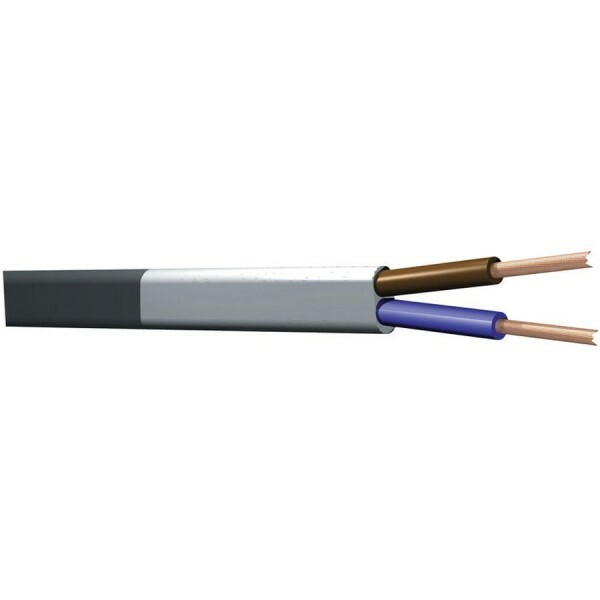 To Twin and Earth cable, a general fixed wiring and lighting cable, containing three conductors. 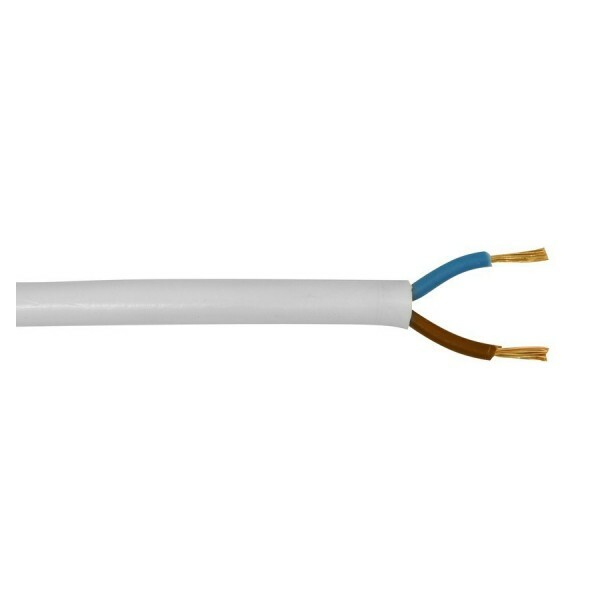 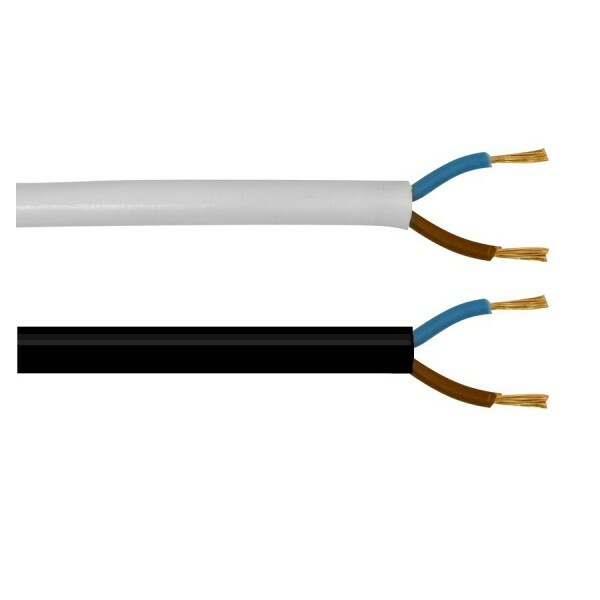 There is a pair or Twin current carrying conductors, both individually insulated, and one bare conductor which is the CPC or Earth. 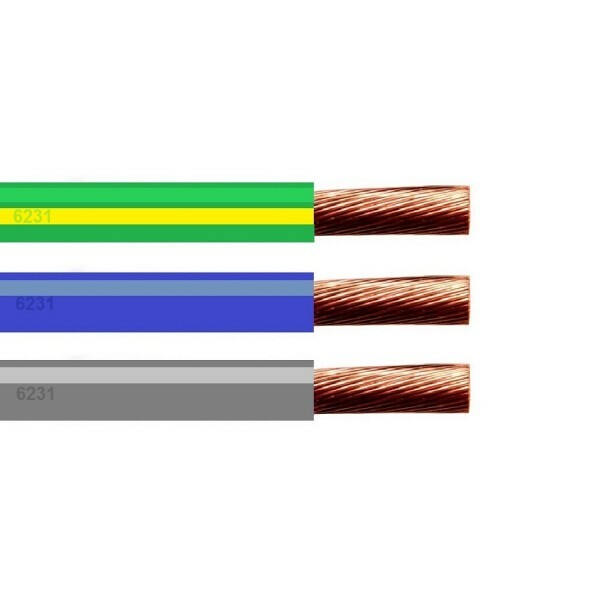 153 products found in 9 groups.